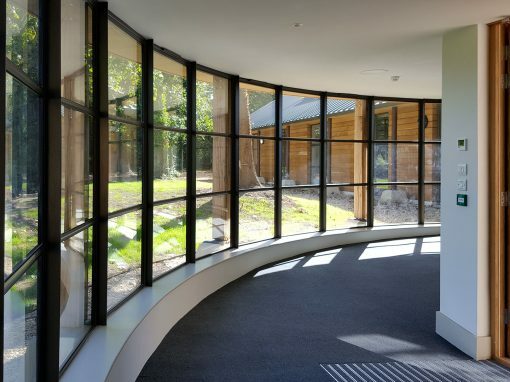 We carry out a large number of new build projects every year. Our new build projects range from small extensions in order to help domestic clients maximise living space to larger bespoke new build homes for clients who wish to create something truly unique from the ground up. We also occasionally build-out offices for growing companies, recently being commissioned to build the new Send a Cow offices by the Duchy of Cornwall in Newton St. Loe. Duncan cottage was completed in 2016 for James Grayley Architects. It involved constructing a modern extension and garage, as well as a refurbishment of the existing property. The work was carried out by Tony Gregory and Richard Waldron’s team. 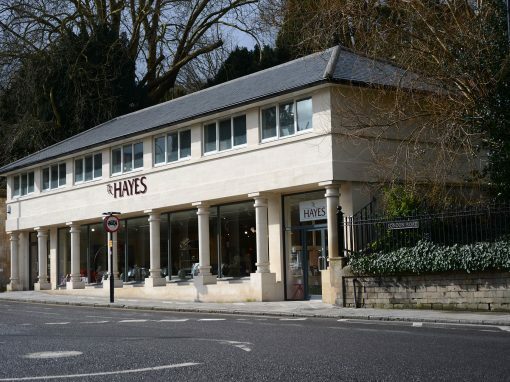 A particular highlight for this project was the attention to detail on the external stonework, the custom-made sliding door units and the seamlessly formed sink in the wrap around metal worktop. This all came together to create a great looking and truly unique project. 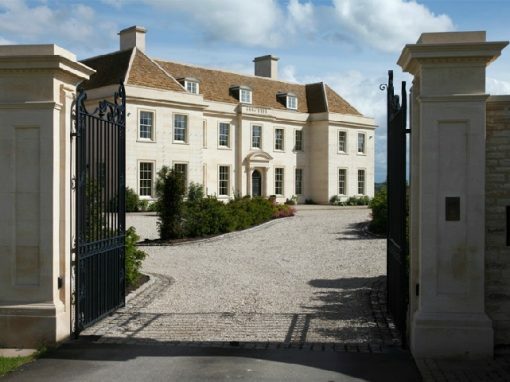 Westwood House is a very traditionally detailed new build home we built from the ground up just outside of Bath. 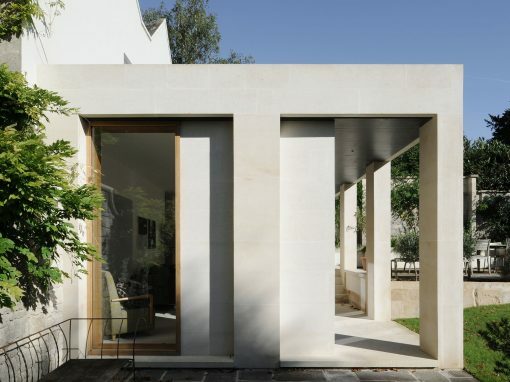 It was designed by John Weir Architects & Fergusson Mann Architects and features a pool which rises up to form a dance floor, external garages, a greenhouse and various other external landscaping elements. 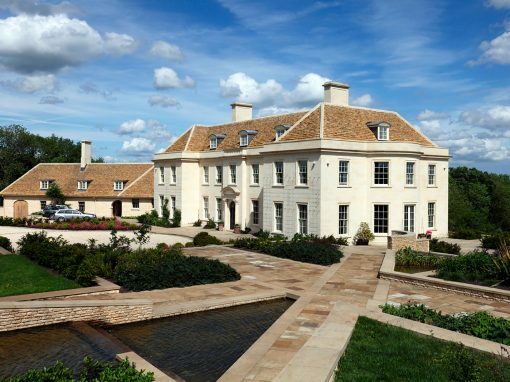 This was one of our larger projects, totalling a complete construction value of circa £9m.